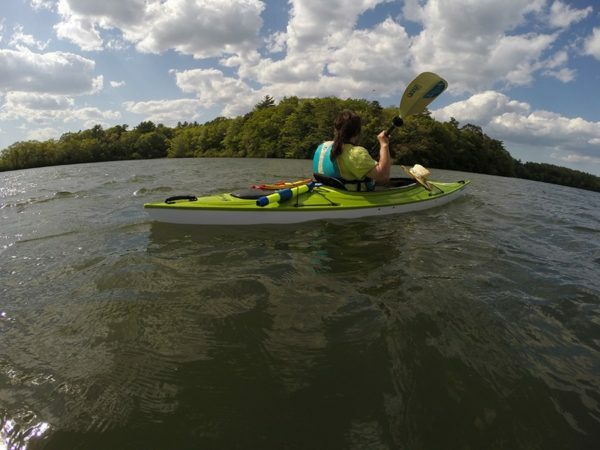 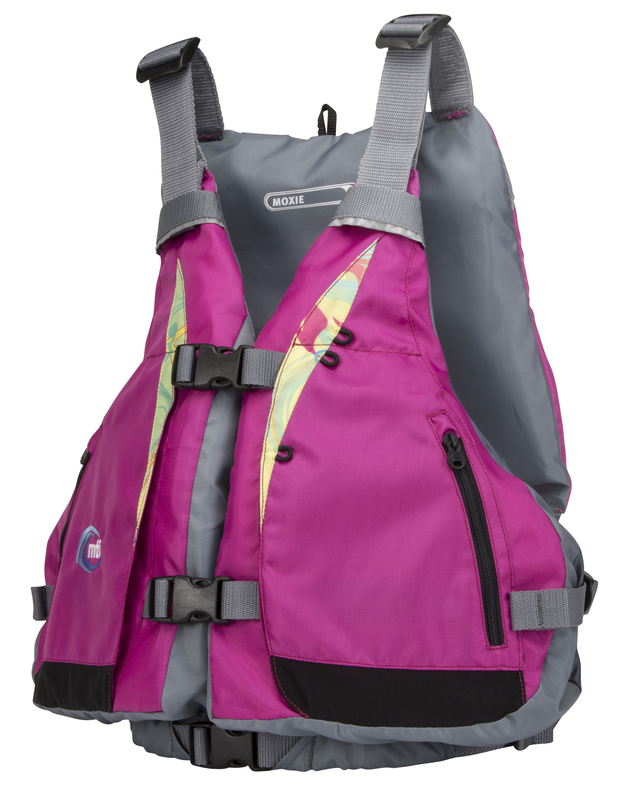 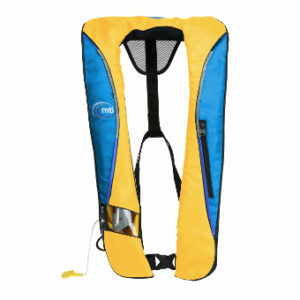 The Moxie is a ladies specific PFD by MTI. 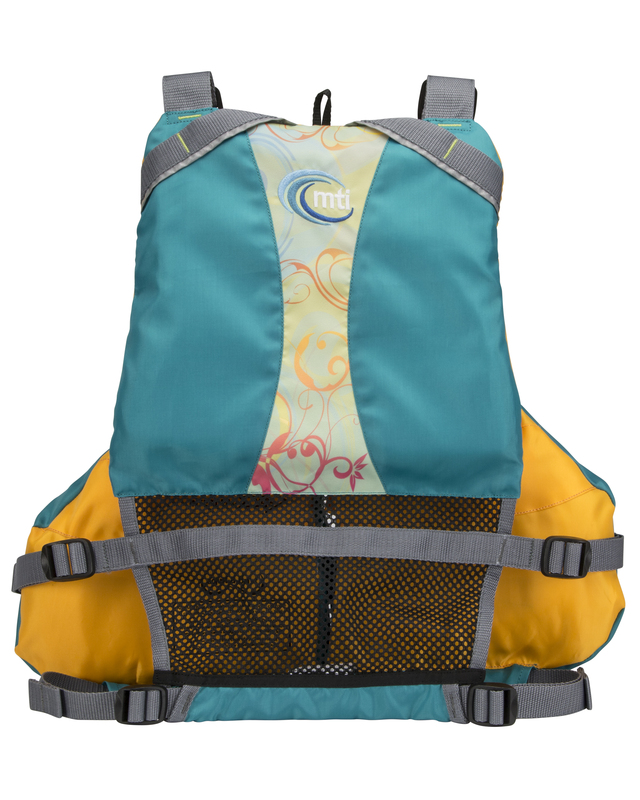 It features a mesh highback perfect for kayaking. 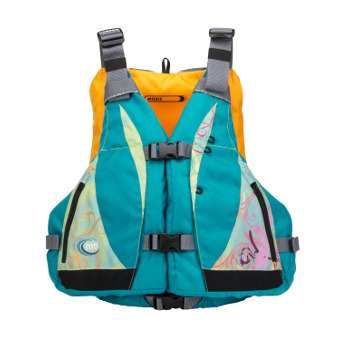 The greatest feature is the Adjust-a-bust fit system that has removable pads with soft, open cell foam that provide support and comfort for a woman’s body. 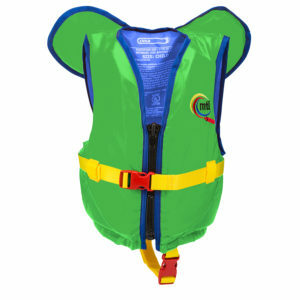 These are placed under the bust where they can cradle and support, smoothing out the pressure for a snug, PROPER fit! 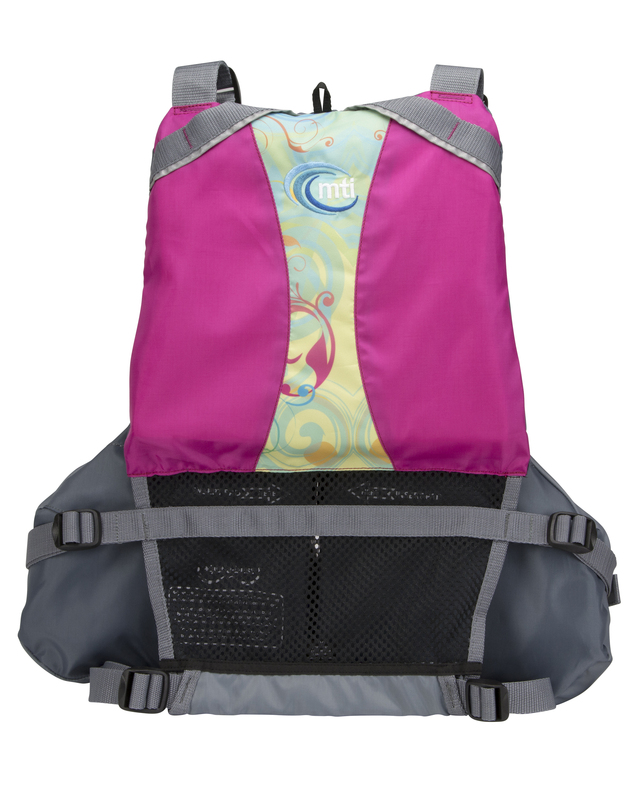 SKU: MTI-Moxie. 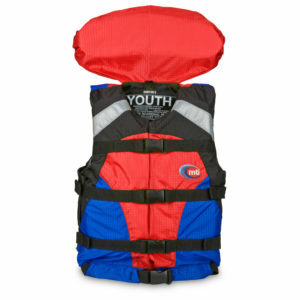 Categories: MTI Life Jackets, Women Specific Life Vests by MTI. 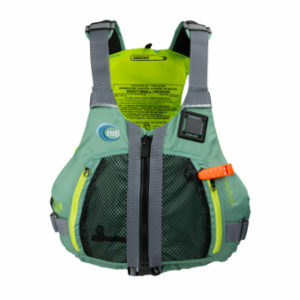 The Moxie is a ladies specific PFD by MTI. It features a mesh highback perfect for kayaking. The greatest feature is the Adjust-a-bust fit system that has removable pads with soft, open cell foam that provide support and comfort for a woman’s body. 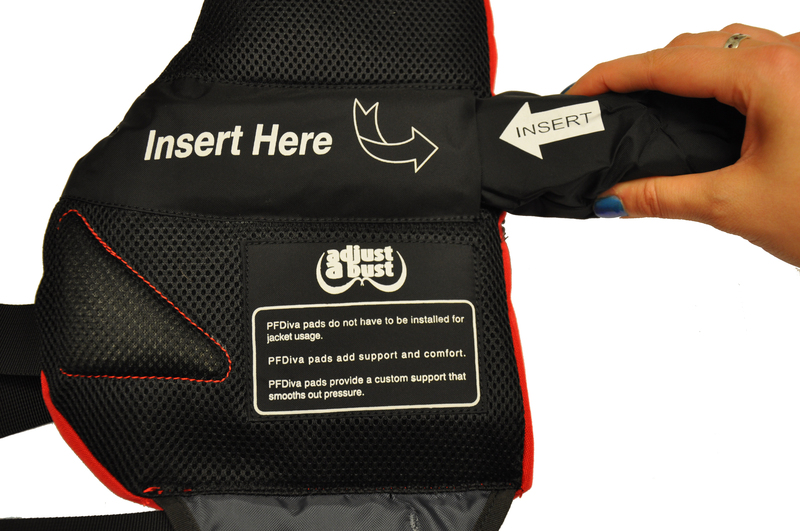 These are placed under the bust where they can cradle and support, smoothing out the pressure for a snug, PROPER fit! 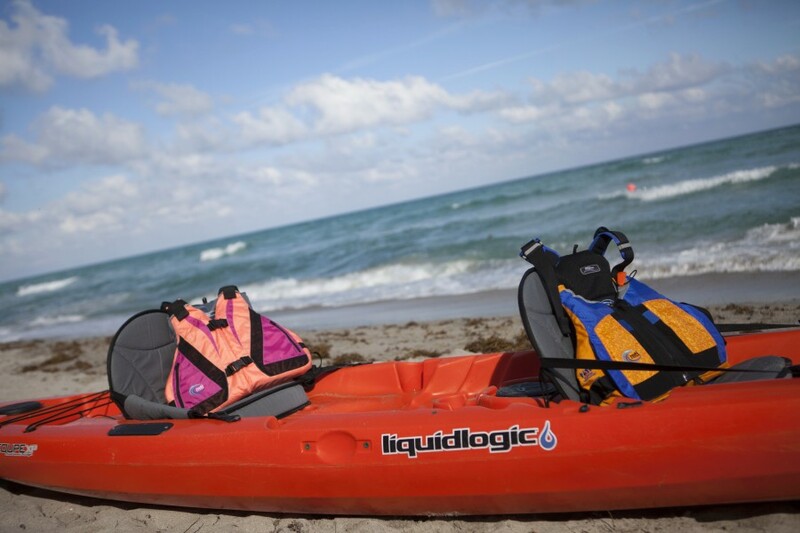 The Moxie is made from 300D polyester with sublimated fabric accents. 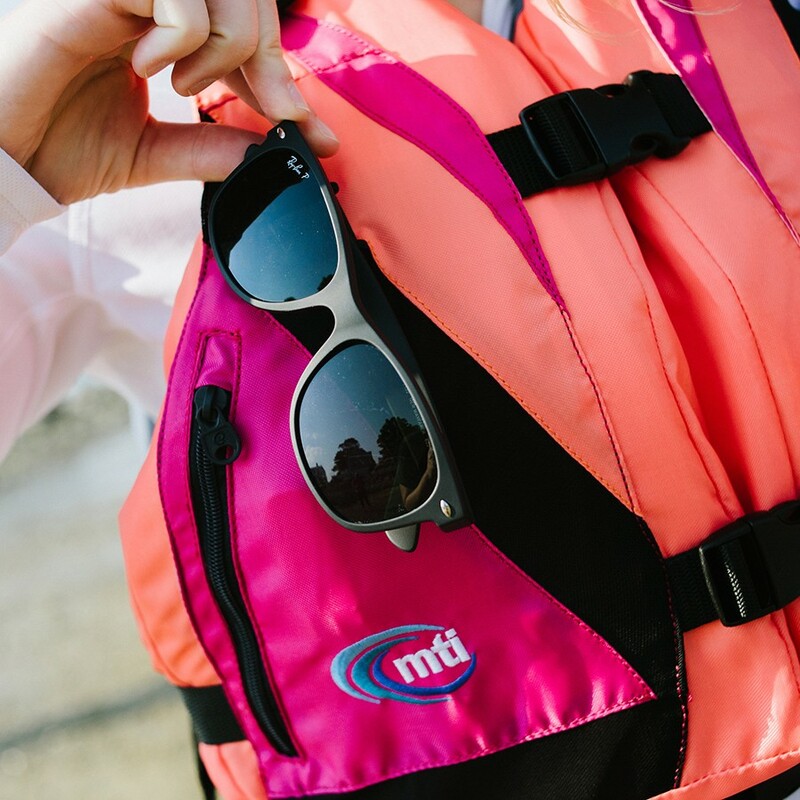 It has t large zippered stretch mesh pockets with sunglass holder loops, a tethered whistle and a daisy chain attachment on the back to attach accessories or gear.